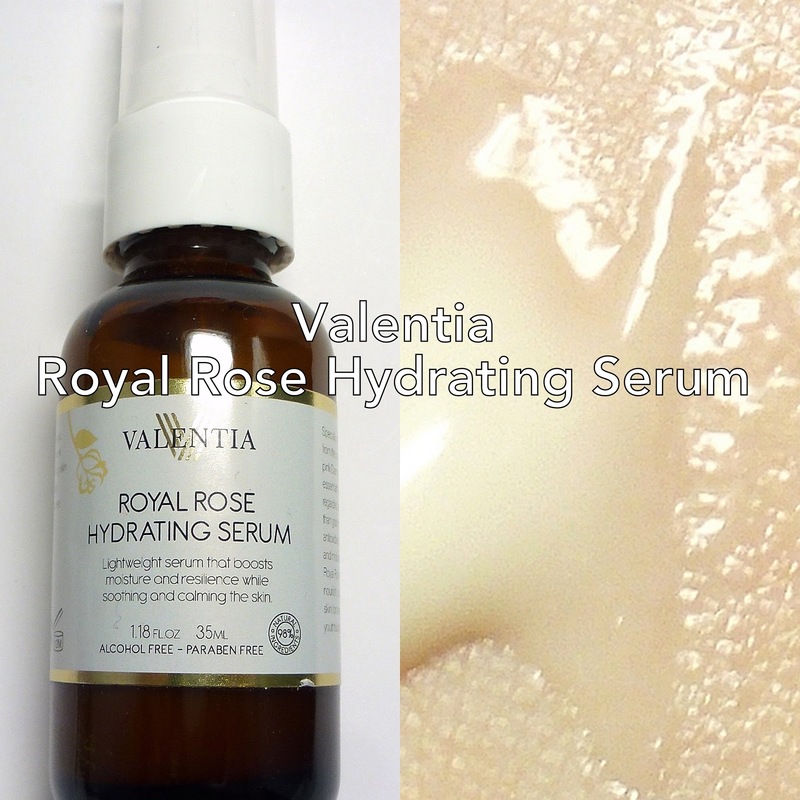 Royal Rose Hydrating Serum - A lightweight serum that boosts moisture and resilience while soothing and calming the skin. Specially selected ingredients work together to achieve optimum results. - Rose Damascena: One of the most nourishing and skin friendly natural oils, providing balance, moisture, and a variety of vitamins and minerals to the skin. - Niacinamide (Vitamin B): This potent vitamin has been clinically proven to fade away hyperpigmentation, sun spots, and acne..
- Rosehip Seed Oil: Naturally rich in Vitamins C & A, these essential fatty acids work quickly to lock in skin's moisture. - Evening Primrose Oil: Provides light, non-oily moisture to the skin, never clogging or irritating the skin. - Bearberry: Reduces melanin production, thereby lightening the skin, revealing a brighter complexion. - Lavender: Heals the skin, treating pimples, wounds, and sores. It is intended to be used in the evening in conjunction with a moisturizer and eye product. The ingredient shows it to be almost exclusively derived of the active ingredients - rose water, aloe juice, hyaluronic acid, Vitamins E and B3, and various oils. This is a really gentle mix of ingredients, and it is definitely non-irritating. It comes in a brown-tinted glass pump bottle with a generous 1.18 fl. oz. The serum is slightly white tinted, non-sticky and smells of roses. It feels moist at first and dries down with no residue. So how did it do? I was thrilled with how gentle and non-irritating it was and it felt like a nice addition to my routine. I would say this would be great as a sole moisturizer in the summer, when my skin is not as dry. It was not quite heavy enough to use on its own in the winter for me, so I paired it with other moisturizers. I had less than the usual amount of clogged pores during testing, which made me happy. The rose scent was soft and quickly dissipated. I would definitely say it was less heavy/moisturizing than the Valentia True Glow Eye Cream I reviewed here, so it would be a great choice for more oily skin or for the summer if you wanted to wear it on its own. How do like serums? Yay or nay? Check out more information about Valentia via their website and social media! SUMMER YEARNING WITH BOXYCHARM APRIL 2019! OPI – Do You Have This Color in Stock-holm?